The results from life table survival curve analysis demonstrated that first remission length and survival time were significantly longer in 15 of 61 (25%) dogs that had a trisomy of chromosome 13 as the primary chromosomal aberration than in those dogs (46/61, 75%) with other primary chromosomal aberrations (P < 0.05). 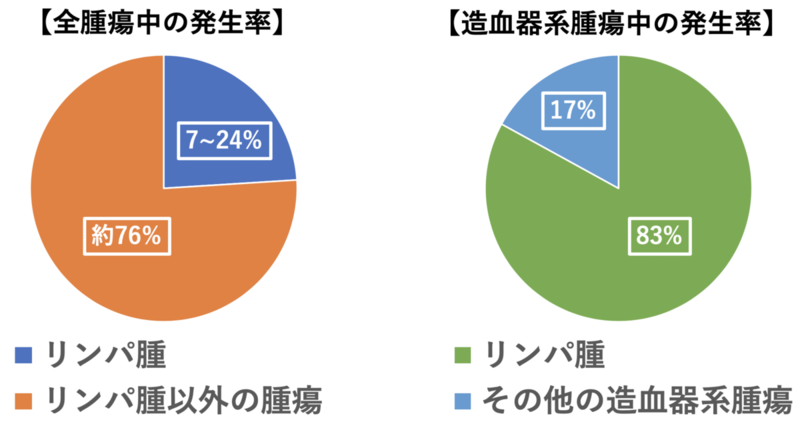 引用文献：Diagnostic and prognostic importance of chromosomal aberrations identified in 61 dogs with lymphosarcoma. Five of them (5/19, 26.3%) had previous diagnosis of AD. The odds of having MF was 12 times (OR = 12.54; 95% CI = 1.95-80.39; P < 0.01) higher in dogs with AD than in dogs without AD. In conclusion, this study suggests an association between AD and MF in dogs. 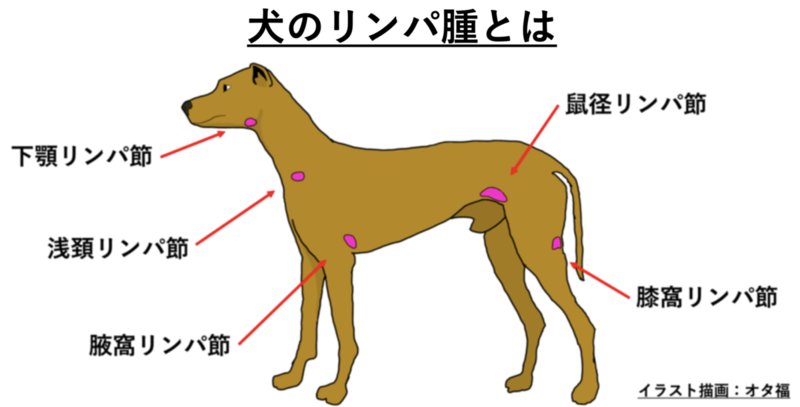 引用文献：Investigation on the association between atopic dermatitis and the development of mycosis fungoides in dogs: a retrospective case-control study.